Vehicle Megatrends: Driving the Future and Steering Roadblocks | Mecanica Solutions Inc.
It’s no longer your great-grandfather’s or even grandfather’s auto industry. Future automobiles are expected to be assisted, automated, and autonomous while utilizing a wide range of technology. Sweeping changes are taking place on a daily basis related to who is building our vehicles, how they are powered, and who owns and drives them, said Deirdre Mayhood, global key account manager for AkzoNobel. Mayhood discussed some of the global developments we can expect to see over the next 30 years during an Acoat Selected Canadian Profitability Conference held in Montreal, Canada. The information was based on research by FitchSolutions and Shelley Cheshire, owner of RepairTalks. FitchSolutions asked 200 automotive executives what they believed were the upcoming “megatrends” in the automotive industry. Cheshire said there are three criteria to describe a megatrend. It has to be global; sustainable and seemingly irreversible; and have a major impact on the status quo of the competitive and commercial landscape. The four megatrends identified for 2020-2050 were primarily driven by the impact on the environment and energy efficiency. They include zero-emissions vehicles, the mass adoption of autonomous vehicles, the growth of shared mobility, and vehicles within IoT (Internet of Things). Zero-emissions vehicles, which primarily include electric vehicles (EVs), emit no waste products that pollute the environment. There is government pressure globally to invest in these cars even in places you wouldn’t normally expect such as the Middle East, according to Cheshire. “We’re seeing the government pushing for a cleaner environment and cleaner energy,” she said. According to the International Energy Agency, the number of electric and plug-in hybrid cars worldwide exceeded three million in 2017 with China being the largest EV market. This is followed by Europe, North America, and Latin America, according to BMI Research. However, there is still a long way to go for the full adoption of EVs. 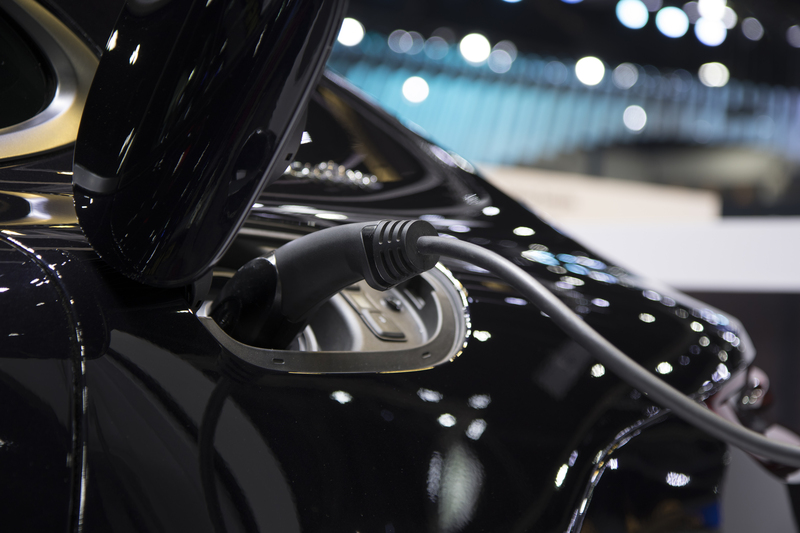 Many consumers are wary about running out of battery power along their journey and governments are addressing infrastructure issues such as the availability of charging stations. Although reports differ on when we can expect to see autonomous vehicles on the roadways, traditional car manufacturers such as Lexus, Mercedes, and Tesla are developing the technology needed to power these autos. We all see technology companies, such as Google and Apple, working on autonomous prototypes. Although fully-driverless technology is still in its testing stages, over the last few years partially-automated technology has become available. Much of this technology is being developed outside the automotive industry by non-traditional suppliers. 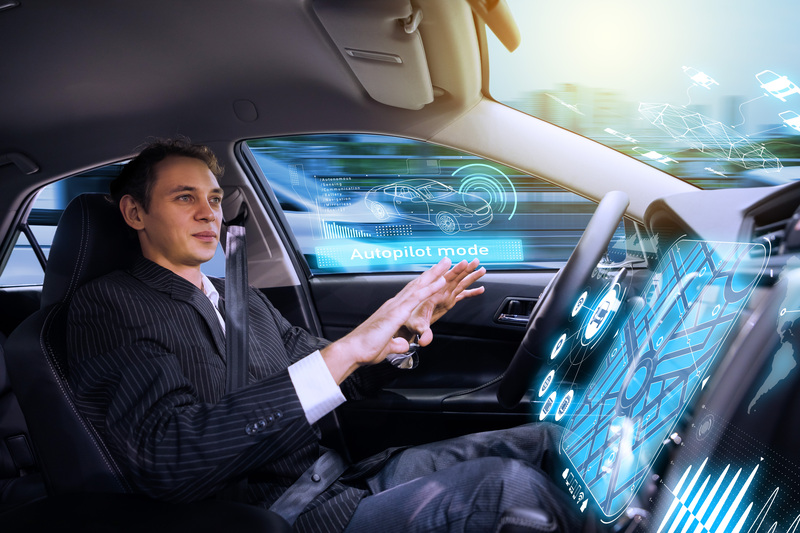 This includes companies such as Intel partnering with Mobile Eye and Delphi to develop the sensor products and software needed to operate the automobiles of the future. Cheshire said that fleet and taxi companies are expected to be the first to utilize autonomous cars rather than the average consumer. Bike-sharing, car-sharing, scooters, and shuttles are all examples of shared mobility, which has grown tremendously over the past few years. With a renewed interest in urbanism as well as environmental and energy concerns, consumers are looking for alternative modes of transportation. According to a 2017 consumer survey by McKinsey & Company, shared mobility is expected to experience further growth. Sixty-three percent of those using a non-taxi ride-hailing service said they plan to increase their usage over the next two years while 67 percent would increase car sharing. Currently, the two largest markets for shared mobility are China and the United States, according to McKinsey & Company. Mayhood said automakers are currently partnering with businesses such as Uber, Hertz, and Apple to develop transportation services based on shared mobility. They are also devising apps for ride sharing, maintenance, and other customer-focused issues. The Internet of Things (IoT) is the connection of everyday devices through the Internet, enabling them to send and receive data. Currently, a basic car can connect to the Internet to provide GPS mapping, music, and access to in-car driver assistance systems such as OnStar and BMW Assist. These technologies allow automakers to provide mobile Wi-Fi, roadside assistance, and vehicle diagnostics. Many of the technologies that will transform vehicles are still in the preliminary stages and roadblocks currently exist. As the technology develops and we move into “smart” cities, Mayhood said a standard universal communications platform will need to be developed. Cheshire added that anything connected has the potential to be hacked, so security issues will need to be addressed as well.